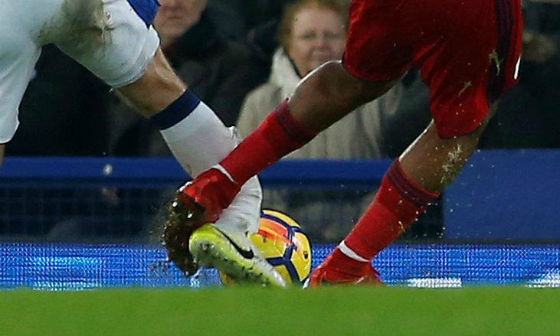 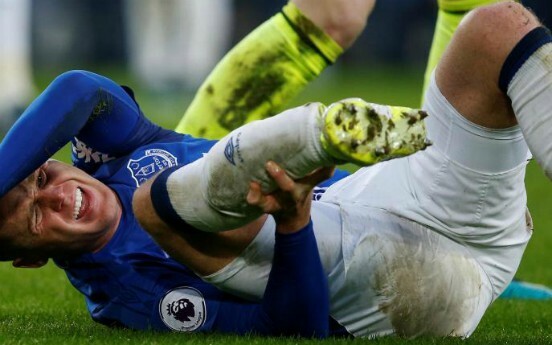 This James McCarthy leg break (GIF VIDEO BELOW) was a disturbing incident during the Toffees’ league clash against Albion. 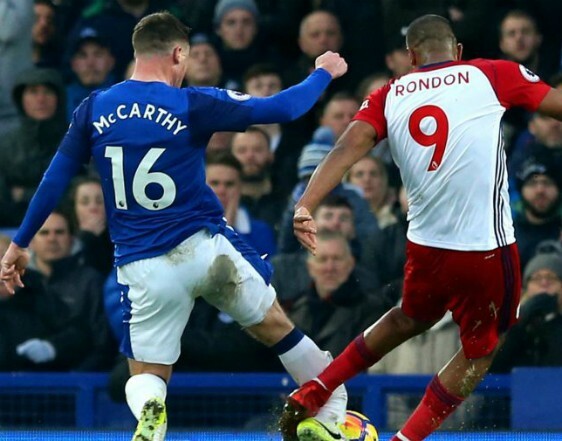 Salomon Rondon accidentally injures the player while attempting to shoot, and McCarthy is stretchered off with a double leg break that is almost certain to keep him out of the rest of the season. 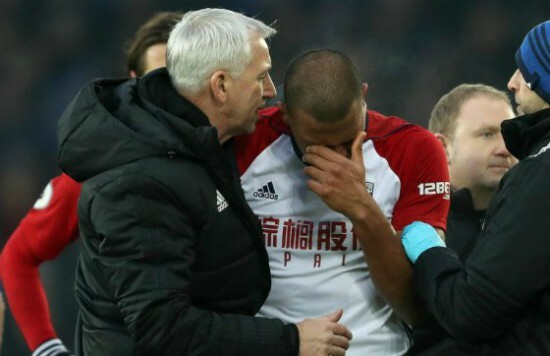 Rondon’s reaction after McCarthy goes to the floor tells everything, almost yelling at the referee to stop the game, and bring medical attention, and he had to be consoled by Alan Pardew afterwards.